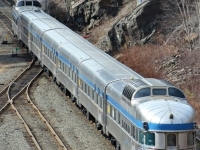 USPA NEWS - Train #15, The Ocean traveling from Halifax, Nova Scotia To Montreal, Quebec strikes debris causing fuel leak forcing cancellation of trip. The Wednesday March 20th incident took place on the Springhill Sub near Belmont, Nova Scotia which is a short distance from Truro. 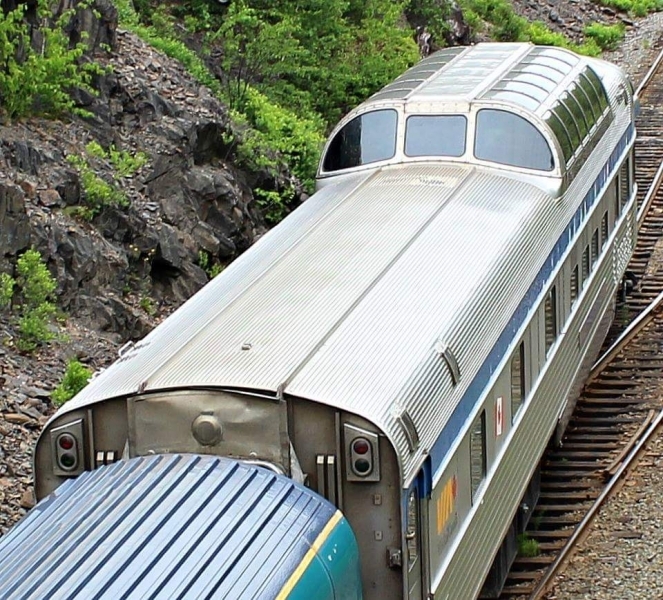 The Halifax to Montreal train was about 110 km into the 1,350 km trip when the train struck debris on the track which resulted in a fuel leak, thus forcing the evacuation of the train and the cancellation of the remaining journey. 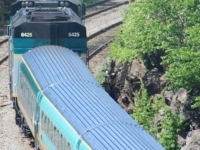 Passengers were transported by bus to the VIA Rail station in Truro. 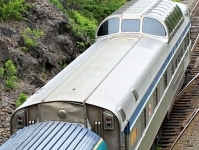 VIA Rail spokesperson, Marie-Anna Murat released the following statement to the media " As the safety and well-being of our passengers remain our number one priority, we are focusing our efforts on bringing customers currently on board to their final destinations as quickly and safely as possible." She went on to say, "None of the passengers or 12 crew were injured and passengers were being told to exchange their ticket for a later departure or find alternate means to get to their destination with a full refund." VIA Rail continues to investigate to determine the cause. 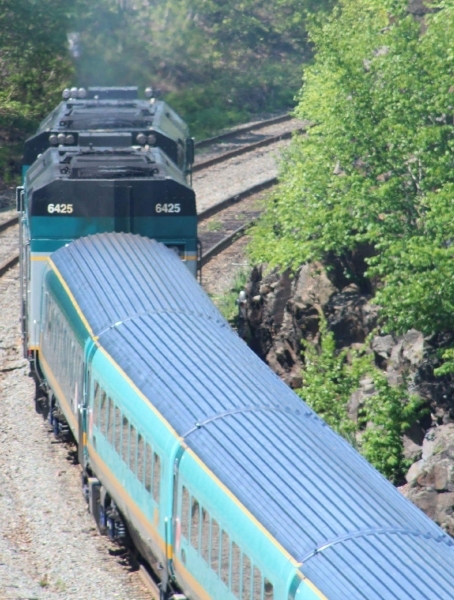 At present ,VIA Rail Canada operates dozens of trains daily throughout eight provinces and traveling over 12,500 km of track. 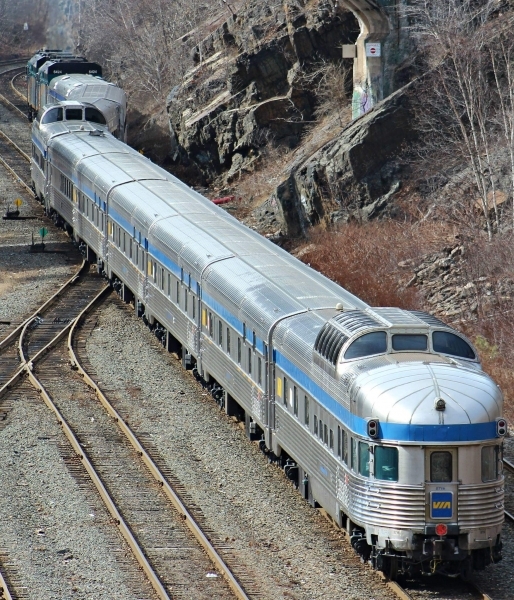 The Ocean, has been providing service between Halifax and Montreal since 1904, being operated by Canadian National until VIA Rail took over in 1978. Currently, the Ocean operates 3 days a week in both directions.